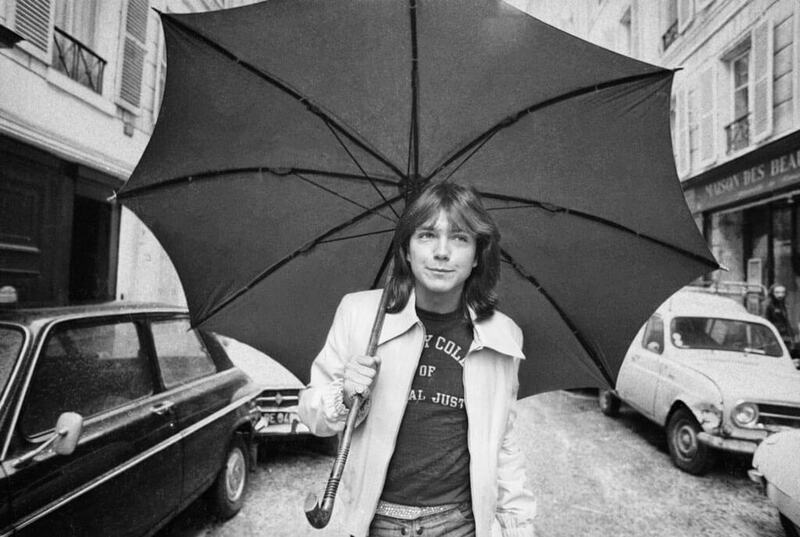 David Cassidy was an icon in the ’70s. 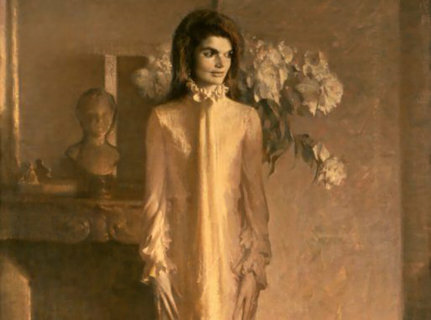 It wasn’t uncommon to see posters of the teen heartthrob lining the bedrooms of junior high girls across America. He was the breakout star of The Partridge Family and continued soaring into fame independently from his TV family once the series ended. Despite living such a glamorous and highly public life when the cameras were rolling, the star was deeply troubled behind the scenes. 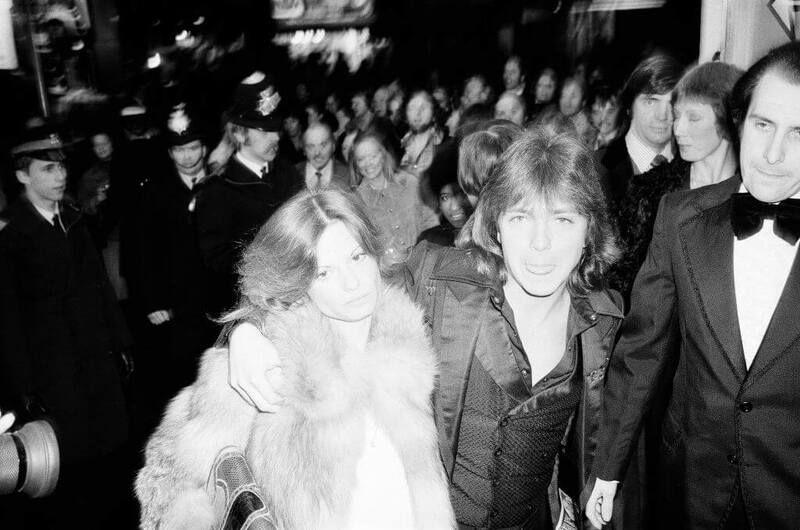 Here’s a look a David Cassidy’s life behind the camera and the legacy he left behind. 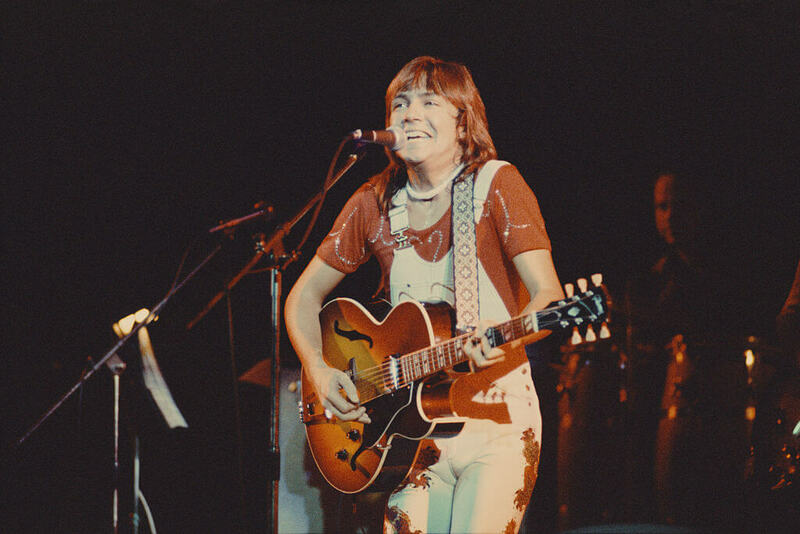 It’s not surprising that David Cassidy ended up being one of the biggest stars of the 1970s. His parents were actor and singer Jack Cassidy and actress Evelyn Ward. 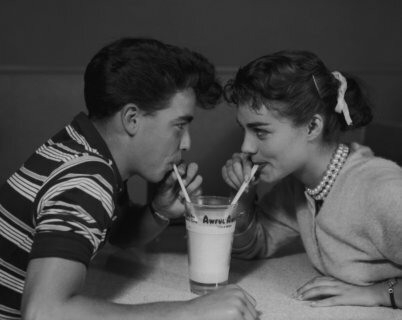 His parents divorced when he was a child and his father remarried actress Shirley Jones. It’s alongside Jones that David would become a household name. Read on to find out why he was almost deported from Australia. Jones and Cassidy were cast in The Partridge Family, a hit musical sitcom that debuted in the fall of 1970. The pair played mother and son alongside Danny Bonaduce and Susan Dey. Cassidy was cast as teen heartthrob Keith Partridge, a role which he never escaped. The thing was, no one knew if he could actually sing. He was cast by producers regardless because they thought his androgynous look would make him an instant icon. Shortly before production started, Cassidy convinced the show’s music producer to let him use his voice. As it turns out, he couldn’t just sing – he could sing. He became the series’ lead singer. 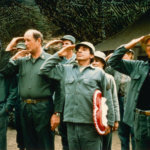 As the show rose to popularity and the fictional family penned hits like “I Think I Love You,” Cassidy became a full-fledged icon. That’s when he began work on his solo career. His first single, a cover of “Cherish” by The Association, peaked at No. 9 in the United States and No. 2 in the UK. He was an instant success and began embarking on tours, singing a mix of Partridge Family hits and solo tunes. 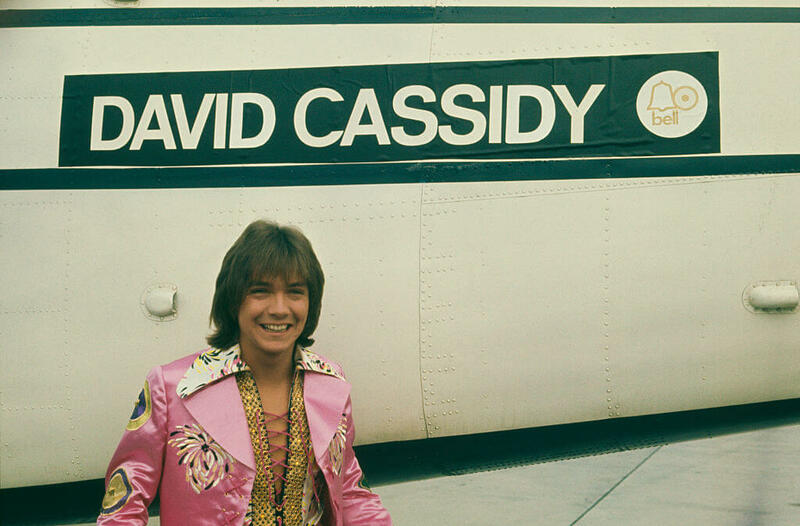 During The Partridge Family series, Cassidy produced 10 albums with his on-screen family and five solo albums. But hits like “Daydreamer” helped his solo work eclipse his on-screen success. Cassidy hated how he was branded as a teen idol and wanted to be taken seriously as a musician. It didn’t help that the media coined the term “Cassidymania” for the hysterics he caused when he appeared in public. It’s not shocking that by 1972, he was regularly selling out gigs with crowds of over 56,000 people. Cassidy famously sold out New York’s Madison Square Garden in one day. His fanbase was so rabid that they actually caused riots during the show. He caused so much mass hysteria after selling out Australia’s Melbourne Cricket Ground in 1974 that people petitioned to have him deported. Next: the dark side of fame becomes all too real for Cassidy. 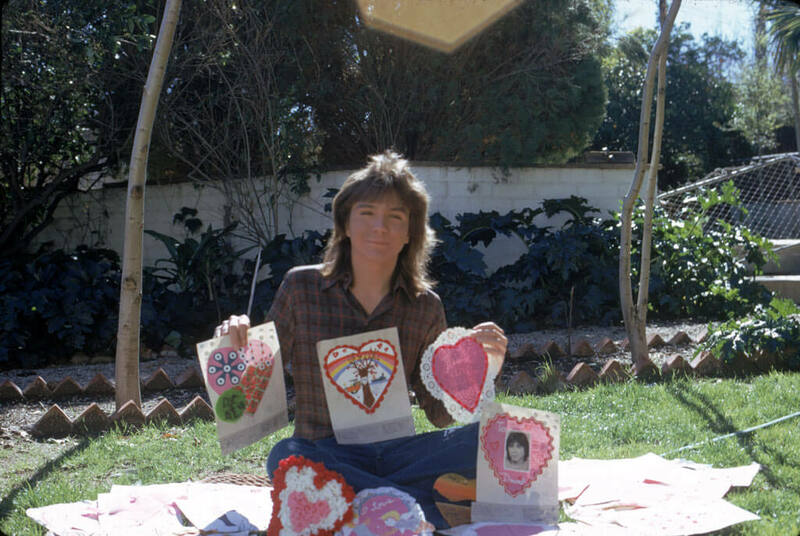 People didn’t just love David Cassidy like an average celebrity. Their passion for The Partridge Family star was so fierce it was actually dangerous. In 1974, Cassidymania claimed its first life. During a show at London’s White City Stadium, 800 people were injured after rushing the front of the stage. One girl, 14-year-old Bernadette Whelan, died at a hospital four years later. 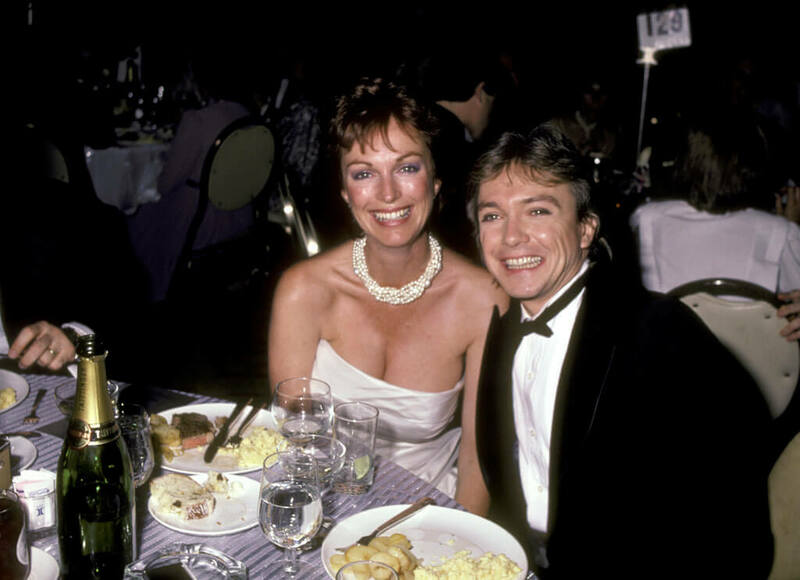 This began the downfall of David Cassidy. 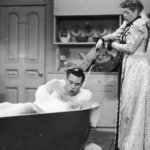 It was a moment he claimed haunted him for the rest of his life and he decided to quit touring and acting on his famed series. Cassidy’s teen fan base was waning by the mid-1970s. They were growing up and so was he. The Partridge Family called it quits in 1974 and Cassidy focused on his booming musical career. He released three hit-filled solo albums between 1975 and 1976 – three! Cassidy didn’t give up acting altogether. He starred in a 1978 episode of Police Story, which landed him an Emmy. It was so successful, the network created a series around it. 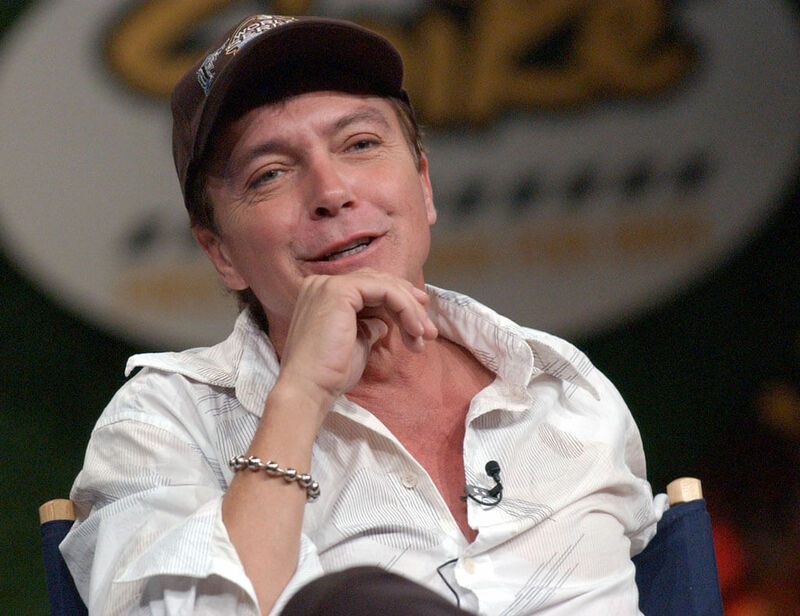 David Cassidy – Man Undercover debuted a few months later. It lasted just one season (to be fair, Cassidy in a drama just feels wrong). This would have a lasting impact on his career. 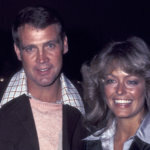 In 1977, Cassidy married Kay Lenz, his first wife. 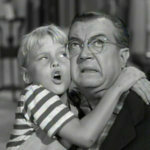 Lenz was a guest star on various TV shows including The Monroes, The Andy Griffith Show, and Ironside throughout the ’60s. It seemed like a match made in heaven, but rumors of Cassidy’s drug problems began to surface. Cassidy and Lenz announced their divorce in 1981, but denied that their issues had anything to do with drugs (though they both dabbled). 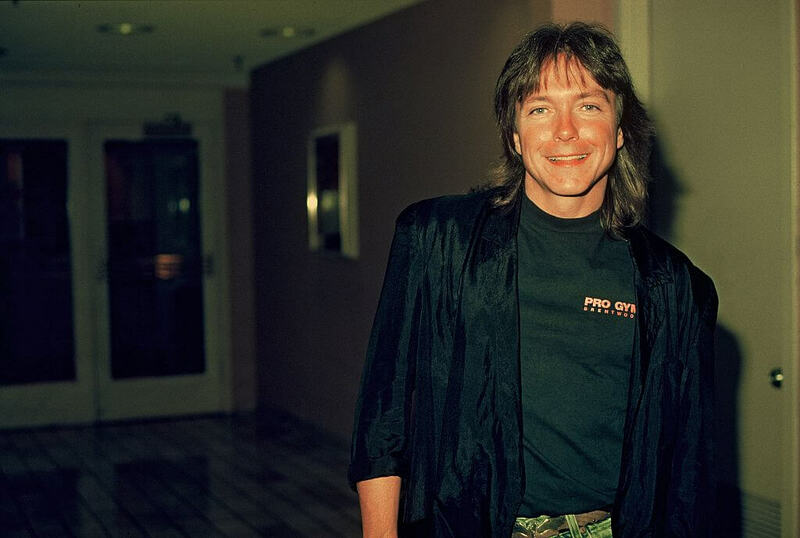 Despite having a number of hit albums and being one of the biggest stars of the 1970s, David Cassidy was straight-up broke by the ’80s. We can blame it on a failed series and floundering acting career or the fact that none of his later albums from the ’70s charted in the US. Either way, he apparently didn’t save a whole lot from his Partridge Family days. To make ends meet, Cassidy turned to musical theater. He toured in the pre-Broadway production of Little Johnny Jones. Unfortunately, he was replaced with teen idol Donny Osmond before it landed on Broadway because of numerous poor reviews. We will later learn the real reason behind his financial problems. Cassidy did eventually make it to Broadway after being callously replaced by Osmond. He did the same to the lead of the original 1982 production of Joseph and the Amazing Technicolor Dreamcoat. 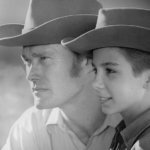 Cassidy took the lead and his success landed him a spot in London’s West End production of Time and Broadway’s Blood Brothers, which he starred in alongside his half-brother Shaun Cassidy. Cassidy also finally regained his footing in the music industry. He released his seventh studio album Romance with the lead single “The Last Kiss” in 1985. This was his only album in the ’80s, but it was met with positive reviews and peaked at No. 20 on the UK album charts. Cassidy’s rising musical success was due to his muse Meryl Tanz. 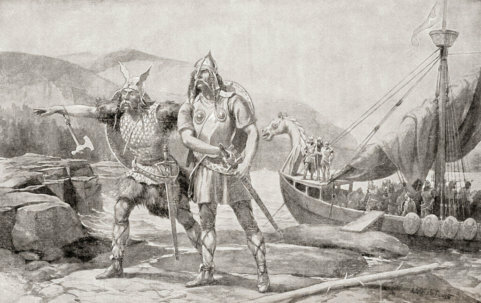 Their relationship was the subject of his album Romance, which had a No. 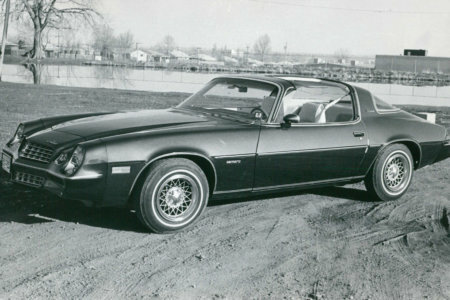 1 pan-European hit in “She Knows All About Boys.” Cassidy originally met Tanz at a horse sale in 1974. They wed in 1984 and became partners in a horse-breeding and racing business. By 1986, the couple was divorced. The same year he divorced Meryl Tanz, he also had a daughter. Katie Cassidy was the product of Cassidy’s relationship with model Sherry Williams. It’s unclear if Williams was a rebound or the real deal, but Cassidy struggled with his role as a dad. After Cassidy split from Sherry Williams, he also split from their young daughter. Katie was fully raised by Williams and stepdad Richard Benedon. Cassidy even admitted his regrets as an absentee dad. “I’ve never had a relationship with [Katie]. I wasn’t her father. I was her biological father but I didn’t raise her. She has a completely different life. I’m proud of her. She’s very talented. It’s hard for me to even accept how old she is now,” he said. Katie has appeared in The Flash and DC’s Legends of Tomorrow. Her relationship with her father remained complicated up until his death. Third time’s a charm, isn’t it? 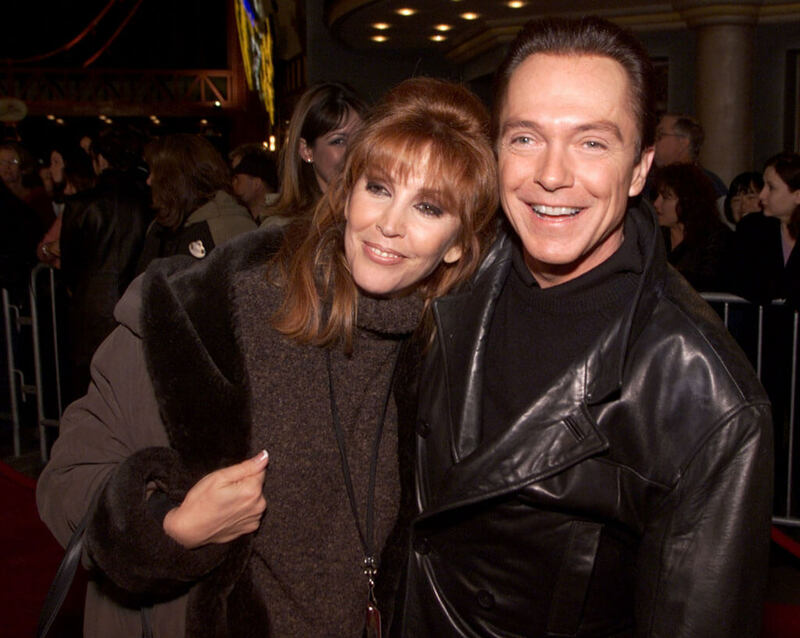 In 1991, Cassidy married his third wife Sue Shifrin-Cassidy. They had a child named Beau who studied theater at Boston University and became a singer-songwriter. While Beau was young, Cassidy had to get his career back in motion so he did what many aging stars do – he headed to Las Vegas. 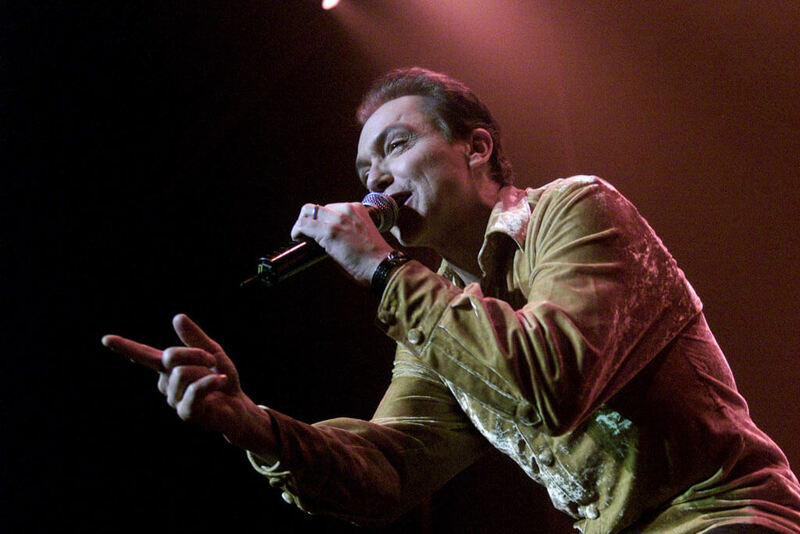 Amidst a hosting gig for VH1, Cassidy began his Vegas run in 1996 by replacing Michael Crawford in EFX. He was forced to resign after injuring his foot but continued as a co-writer and co-producer of the 1999 production The Rat Pack Is Back, where he made guest appearances. 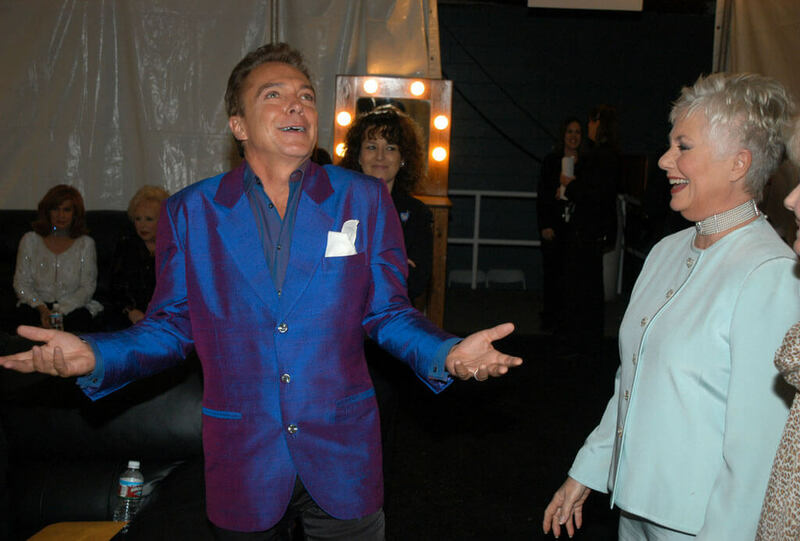 In 2000, he and Shifrin-Cassidy put their minds together to create their own Vegas show called At The Copa. A year after creating At The Copa, he released his platinum-selling album Then and Now. It was his first brush with the top five of the UK album charts since 1974. In the wake of Then and Now’s success, he also landed a few film cameos including playing Aaron Carter’s manager in Popstar. What few knew is that he had been battling inner demons throughout his career. In 2008, Cassidy went public with his struggle with alcohol and substance abuse. Unfortunately, things only went downhill for the star when he was charged with a series of DUIs between 2010 and 2014 (though he was found just .02% above the legal limit the second time). 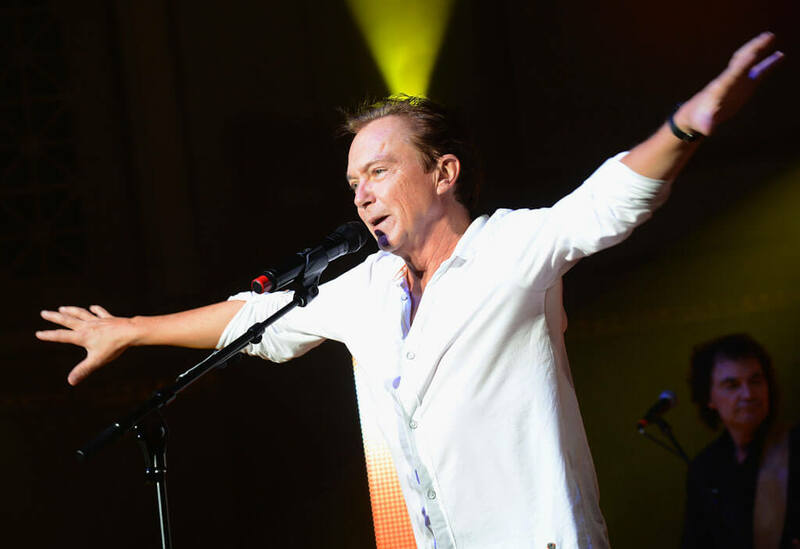 In 2014, David Cassidy was sentenced to five years’ probation and 90 days in alcohol rehab for his second DUI arrest in six months. He cited the moment as a major wakeup call. “If I take another drink, I’m going to die, physically, mentally, emotionally, spiritually. I’m dead,” Cassidy told Piers Morgan during an interview. “You know, they say it’s a slippery slope. … It’s not a slippery slope. It’s from 12:00 to 6:00 on the clock and the whole face is ice. One sip, one drink, because there is no such a thing, not to an alcoholic. You have one and you’re — you’re done. I’d be done.” He completed his court-ordered rehab and went back out on the road. In 2015, Cassidy was involved in another driving incident. Though he wasn’t tested for alcohol and drugs, he faced up to 60 days in jail and six months of probation for leaving the scene of a car crash. Cassidy was allegedly driving extremely fast when he crashed into another car and left the scene of the accident. He briefly got out of his car and tried to cover up his license play number, but he was later found inside a hospital where he was making a scheduled visit. Maybe he was running late, hence the speeding?. Since he had three previous DUIs and his license was already suspended, it was a serious offense for the troubled actor. 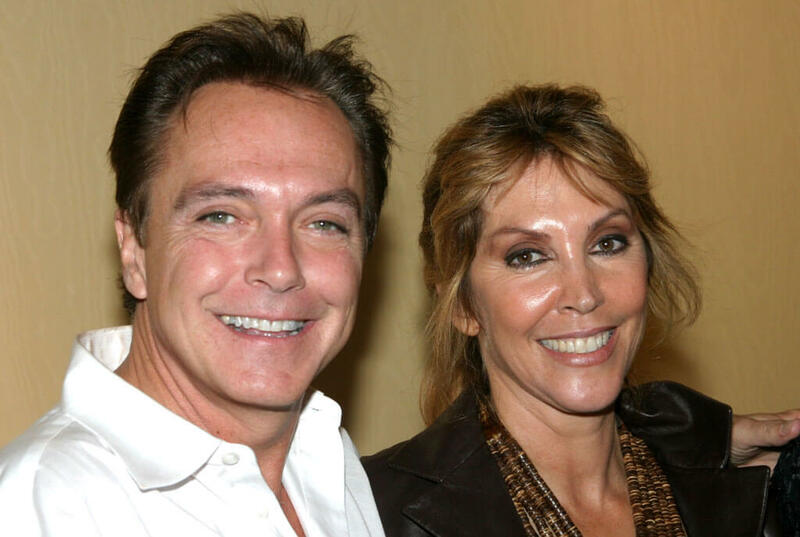 Cassidy and Schifrin-Cassidy seemed like soul mates, which is why it was shocking when they filed for divorce in 2014 after 24 years of marriage. 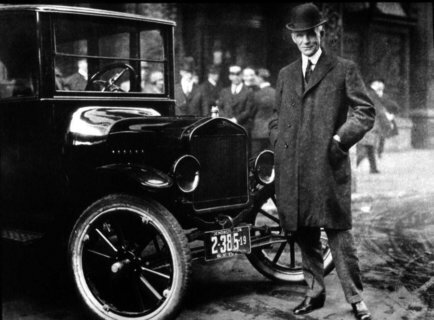 A year later, Cassidy filed for Chapter 11 bankruptcy. “I am going through bankruptcy proceedings at the moment. This is necessary for practical reasons to reorganize my life as I go through divorce and to restructure my finances,” he said in an email. Their divorce was finalized in 2016, but this was just the start of the major financial problems that would follow Cassidy until his death. His bankruptcy extended throughout 2017 despite all of his efforts. 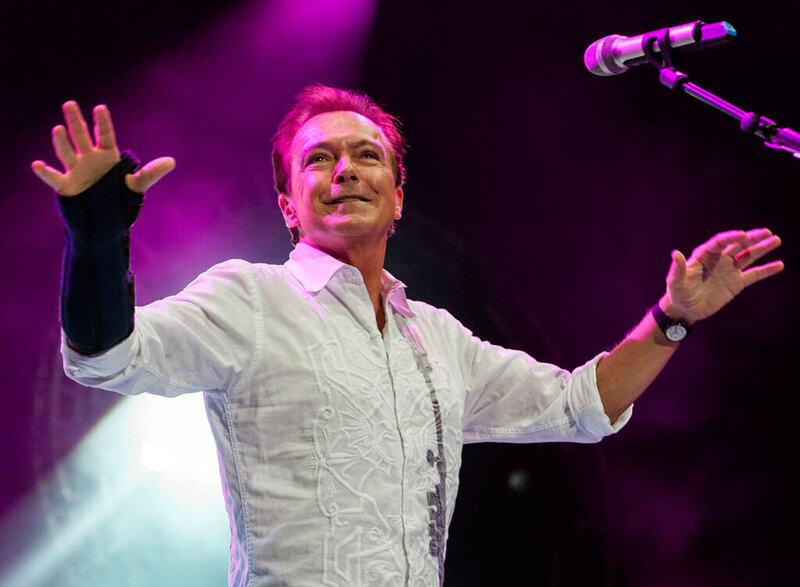 In 2017, David Cassidy submitted a plan to end his Chapter 11 bankruptcy, but it was rejected by one of his creditors. He allegedly owed more than $330,000 to law firm Rodier & Rodier along with various creditors. In January 2017, he told the court he would continue to play gigs to pay off everything he owed (and would pay $500 per month) but only made around $1,300 per month. This plan was rejected by one of his creditors who claimed he could easily pay of the debt by going on Dancing with the Stars. 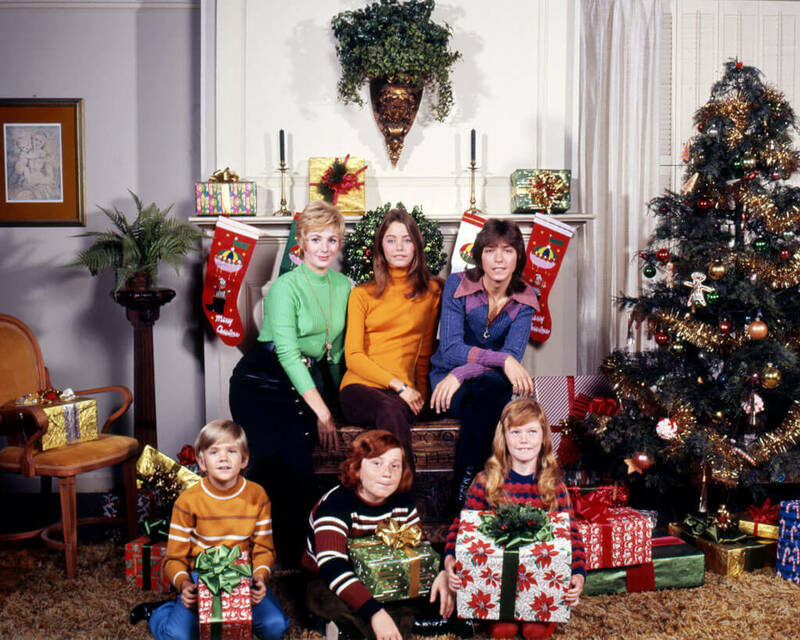 Cassidy then blamed his bankruptcy issues on The Partridge Family – his royalty checks were drying up. In addition, he made some poor investments in the Bahamas and his health problems prevented him from touring. It may have seemed like Cassidy fell off of the wagon after he was spotted slurring his speech by audience members during a 2015 gig, but that wasn’t the case. In 2017, the star came clean with his battle with dementia. Cassidy wouldn’t live to see the end of the year, but not because of what you’d think. Cassidy never had to see his struggle with dementia through. One of his biggest fears was ending up like his mother, who barely recognized him. For Cassidy, it was organ failure rather than the brain disease that killed him. 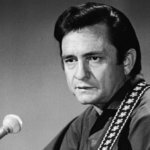 In fact, it was later revealed in an A&E documentary that the singer never quit drinking and his dementia was purely the result of alcoholism. It wasn’t a brain disease and it was temporary. In November of 2017, Cassidy was rushed to the hospital in critical condition. According to TMZ, his organs were failing. Cassidy needed a liver transplant, but he was also suffering from kidney failure and was put in an induced coma. He passed away a couple days later, surrounded by family. 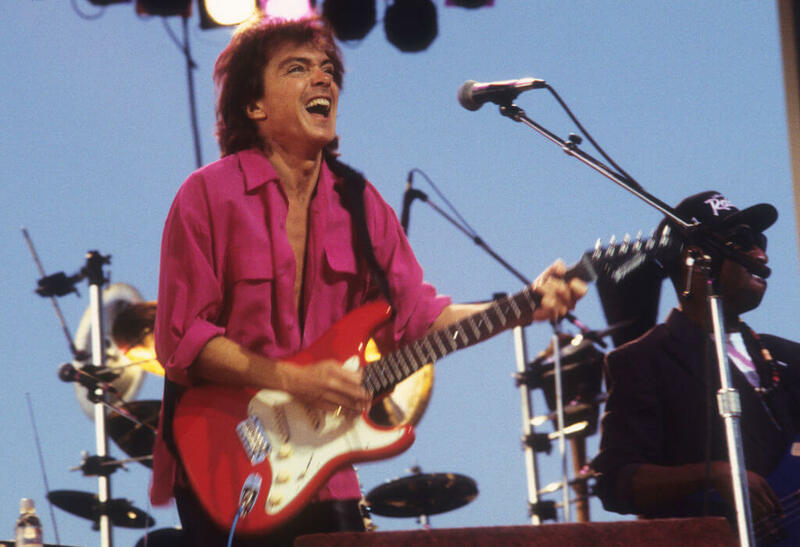 David Cassidy was straight-up broke when he passed away. He reportedly only had $150,000 in assets despite making millions throughout his career. He cut his daughter Katie Cassidy completely out of his will and left all his remaining assets to his son Beau, except his teen idol memorabilia, which went to his half-brothers. It may seem puzzling that the star ended up as broke as he was, but he claimed to have lost tons in the ’70s due to some bad business managers. “In the 1970s I made millions of dollars, but both times my business managers squandered and stole from me, ending up in jail for defrauding me,” he told The Telegraph. “I was one of the wealthiest young male entertainers in the world then, but 10 years later I had nothing to show for it. By the 1980s I was broke and had to rebuild my life.” Despite his lack of cash, Cassidy remains an icon who forever had an impact on our culture.